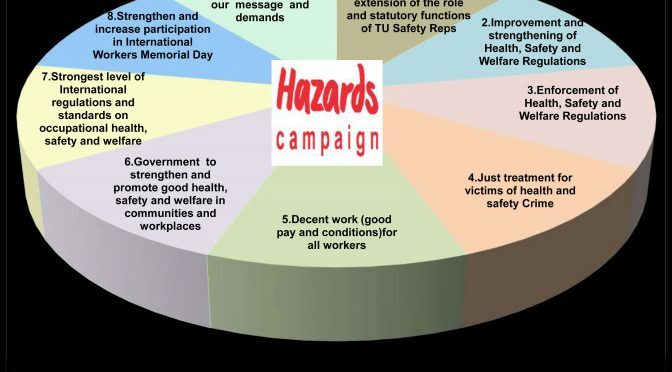 The Hazards Campaign has developed a safety campaigning document based around nine major organising demands. 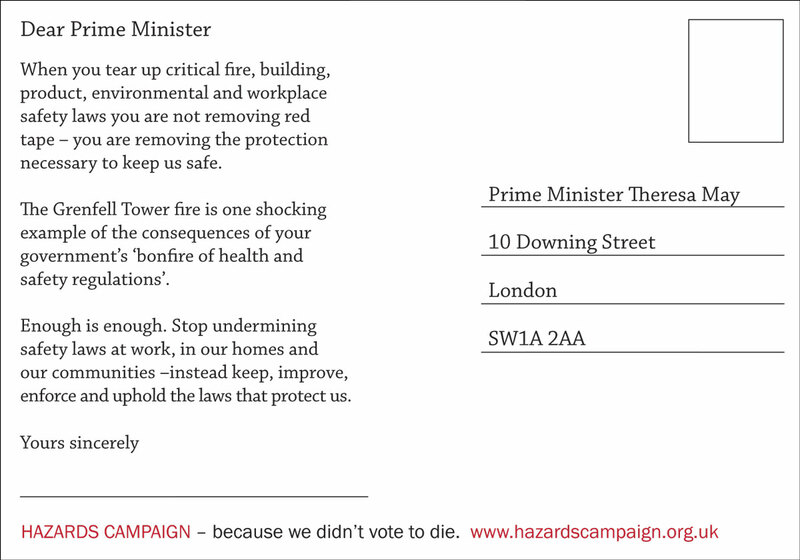 It is a working document intended to stimulate discussion, educate, agitate, organise and politicise health and safety. 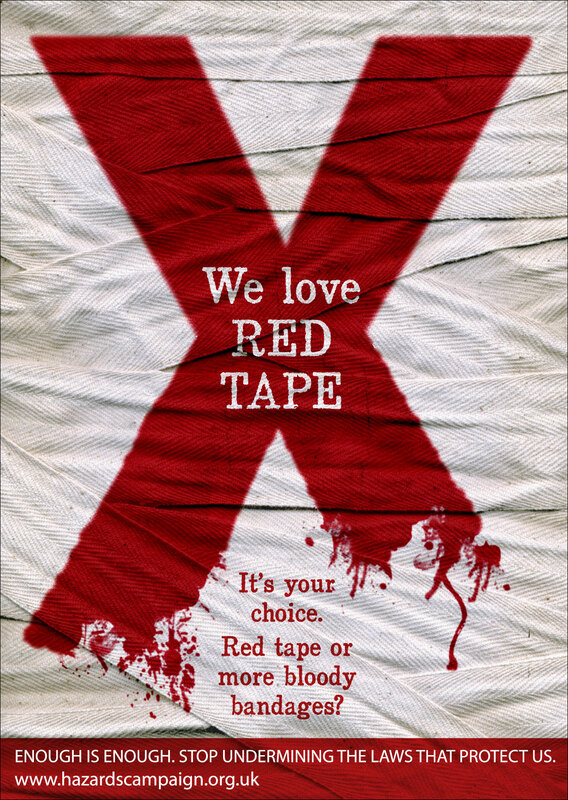 Please participate, contribute to improving it and use it to stop work killing, injuring and making us ill. If you have any comments or suggestions please add them to this post or contact us by email.